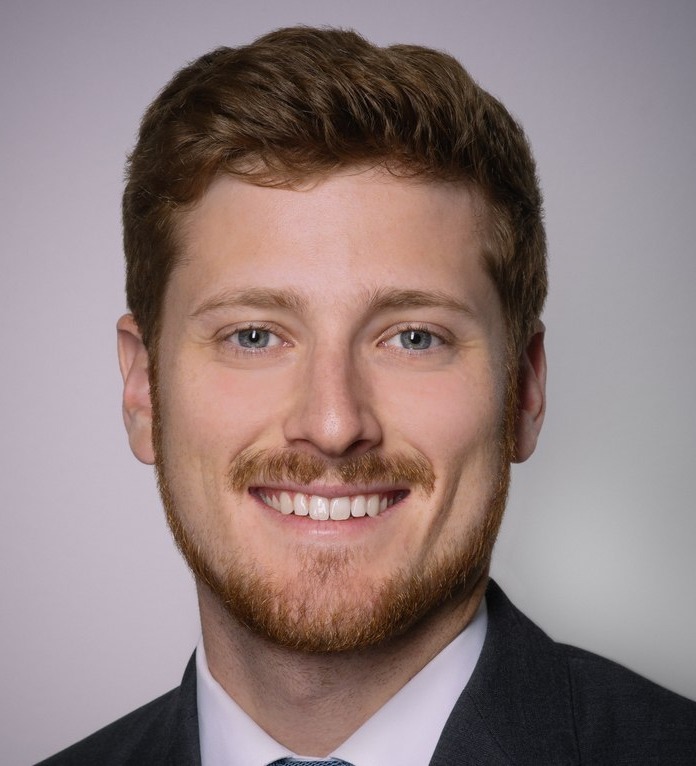 ADAM L. KOSHKIN is an associate at Outten & Golden LLP, and a member of the firm’s Class Action Practice Group. Prior to joining the firm in 2018, Mr. Koshkin clerked for the Honorable Judith E. Levy of the U.S. District Court for the Eastern District of Michigan.Mr. Koshkin received his B.A. from Swarthmore College in 2011, and his J.D. from the University of California, Berkeley School of Law in 2017, where he was the Senior Articles Editor of the Berkeley Journal of Employment and Labor Law. During law school Mr. Koshkin was the director of the Wage Justice Clinic and a law clerk for Legal Aid at Work, where he provided direct legal services to workers with claims in administrative forums. Before law school, Mr. Koshkin served as a research assistant to Ranking Member Elijah Cummings of the U.S. House Committee on Oversight and Government Reform. University of California - Berkeley, J.D.